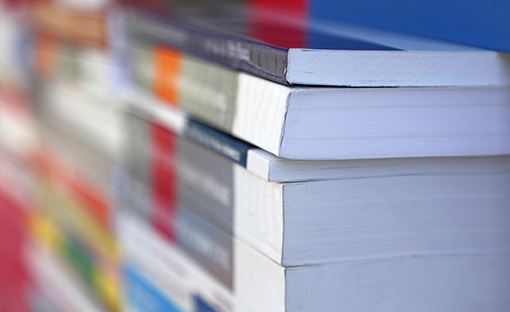 Commitment to our communities is a vital part of Select Group’s corporate initiative. As a corporate citizen, Select Group participates in various programs that seek to provide opportunities for civic, economic, and social health. Participation takes various forms and includes initiative such as gifts, grants, sponsorships, in-kind donations, and volunteerism. Select Group recognizes the importance of contributing to the society, therefore Corporate Social Responsibility has always and will continue to be part of the way in which we do business. We recognize our wider responsibilities to a broad range of stakeholders; including customers, employees, business partners and community groups. 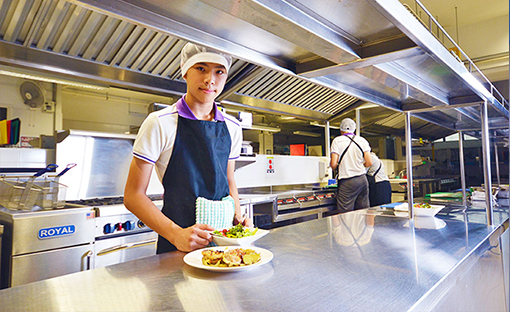 Since 1997, Select Group has played an active role in 3 Kreta Ayer Senior Activity Centres, providing daily meals to close to 100 needy elderly and those on Public Assistance Scheme. The menu includes a wide spread of nutritional and quality food that comprises of 1 meat, 1 vegetable, 1 side and rice which varies on a monthly basis. Over the years, Select Group has provided more than 300,000 packet of lunch to the senior citizens of the Kreta Ayer Senior Activity Centres. 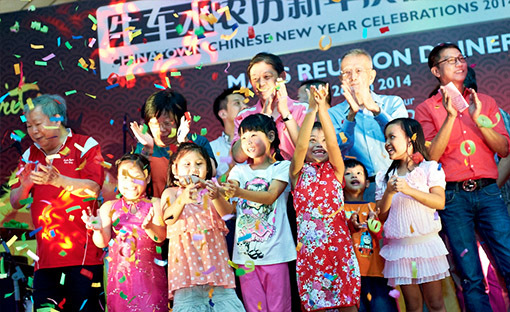 Since 2008, Select Group has collaborated with Kreta Ayer – Kim Seng Citizen’s Consultative Committee to sponsor a mass reunion dinner for about 1,000 under privileged residents of Kim Seng residence annually. These residents include families across all communities. Guests were treated to a sumptuous 8-course meal, a night of performances and an Hong Bao was given to them. Select’s staff contributed an impressive number of hours on the event as well. 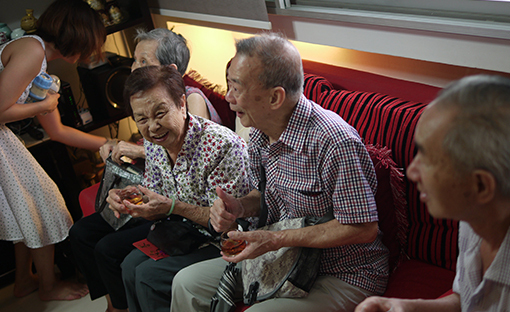 Select and Stamford Catering together with her customers opened their houses to host a group of elderlies who are living on their own to bring the joy of Chinese New Year to them. 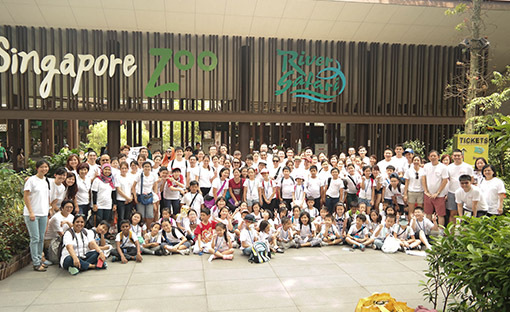 Since 2012, Select Group has brought underprivileged children to different places of interests in Singapore on educational excursions annually. Select Group believes in grooming the young and has worked with various polytechnics and universities to provide book prizes to students and an opportunity for them to intern at Select Group. Select Group has made a donation to Spectra School in 2015 to support the construction of her culinary kitchen, providing her students a conducive environment to study in. 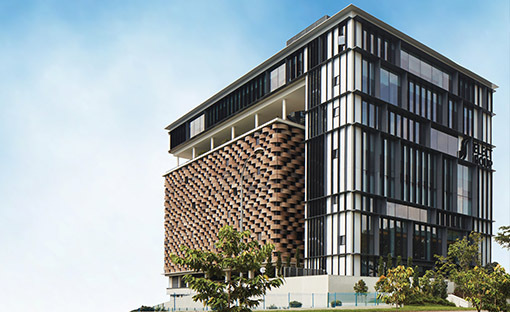 Select Group has contributed to the sporting scene in Singapore through the years of her operations notably the Southeast Asian (SEA) Games in 2015 as well as donations to the Singapore Bowling Federation. Since 2006, Select Group has participated in the annual Chingay Parade through the support of donation and food sponsorship. During the joyous occasion of Select Group’s Building Grand Opening Ceremony, Select Group made a total donation of $250,000 in 2016 to 5 charitable organizations. 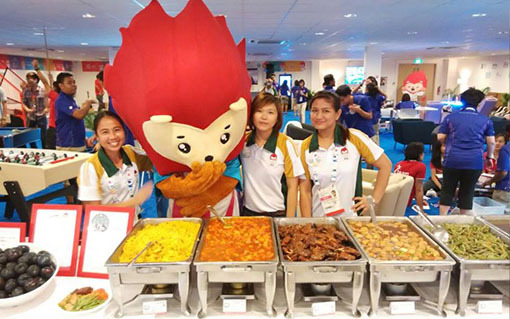 Select and Stamford Catering gave back to a group of unsung heros during Singapore’s jubilee birthday. 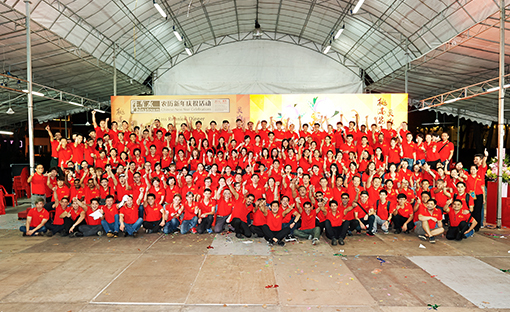 Select and Stamford Catering gave our 2000 packets of chicken rice to foreign workers to appreciate their contribution towards nation building. 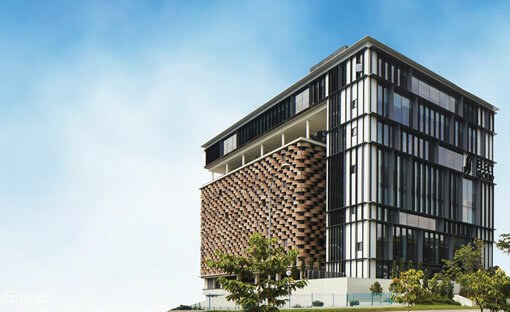 Select Group Building has been awarded the BCA Green Mark Gold Award in 2016 as a recognition of her adoption of green initiatives in the construction of her building.